AT&T BlackBerry Z10 gets 10.1 upgrade | BlackBerry Blast! 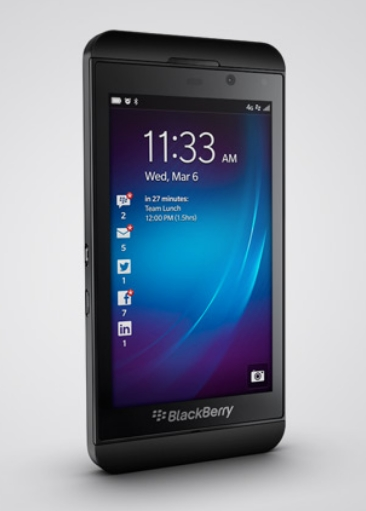 AT&T's BlackBerry Z10 owners are getting a free upgrade to OS 10.1. BlackBerry announced on Tuesday that AT&T's BlackBerry 10.1 OS software update will start going out over the air. If you prefer to update your device with a USB cable and the BlackBerry Management Software that will work too. The update brings some new features including HDR camera, Skype, PIN-to-PIN messaging, and more.